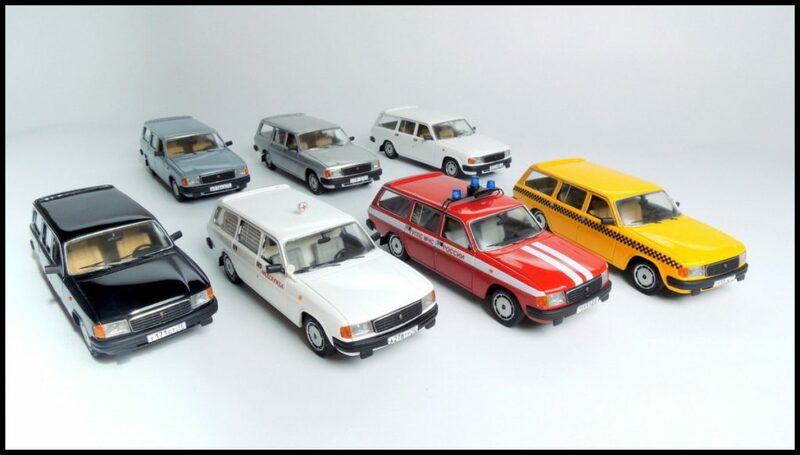 We can develop and produce almost any scalemodel of existing and not existing cars. A huge experience of our team and modern 3D modeling technologies allows us to create models that surpass your expectations. We can develop and produce any details for models of any scales from plastic (polyurethane). It can be painted in any color or chromed. Details can be copied from a sample (master-model) or made using 3D modelling. We can make any transparent details, including painted in various translucent lacquers. Details can be copied from a sample (master-model) or made using 3D modelling. 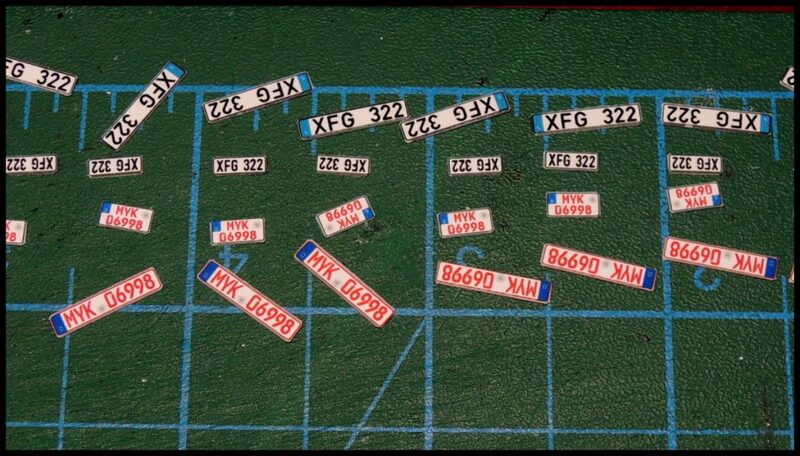 We can develop and produce any decals for any scales (1:87, 1:43, 1:25, 1:18, etc.). 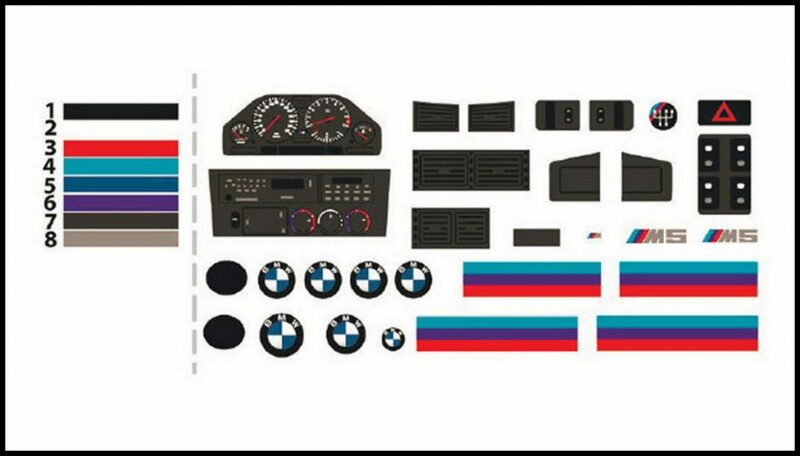 Decals can be monocolored or multicolored including white, silver and gold paint. 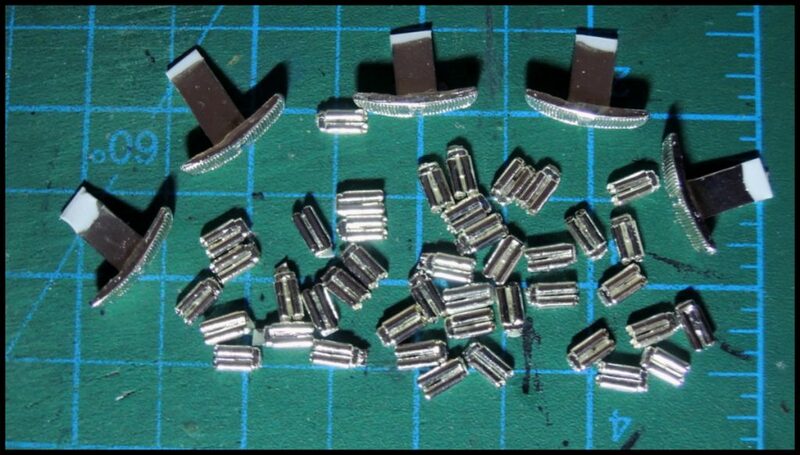 We can develop and produce metal photoetched details (photoetching) for any scale with a thickness of 0.2 to 0.4 mm. In addition, the chrome coating is available for photoetched details. 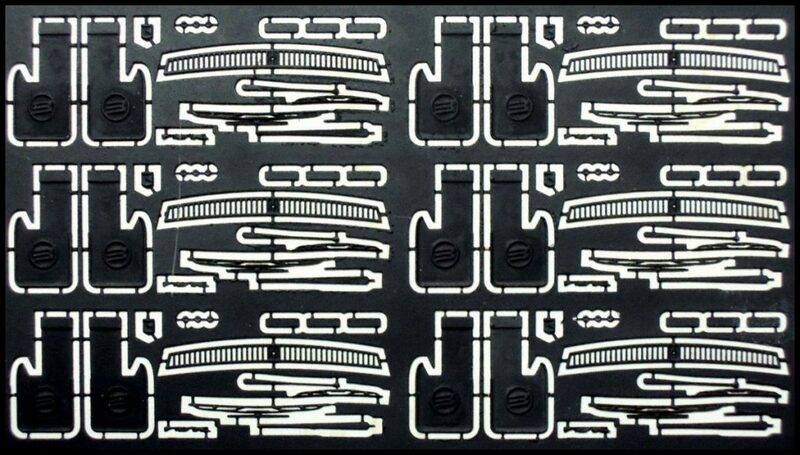 We have a few types of rubber tires for 1:43 scalemodels. 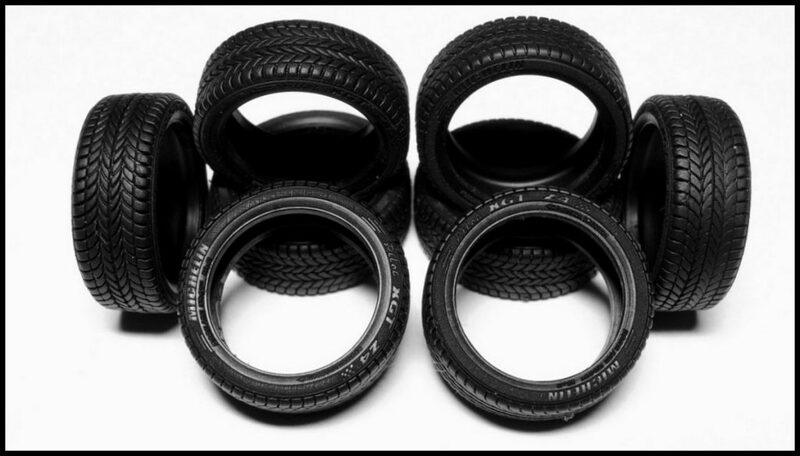 We can develop and produce a rubber tires for any scale and any model using 3D modelling or a sample (master-model). 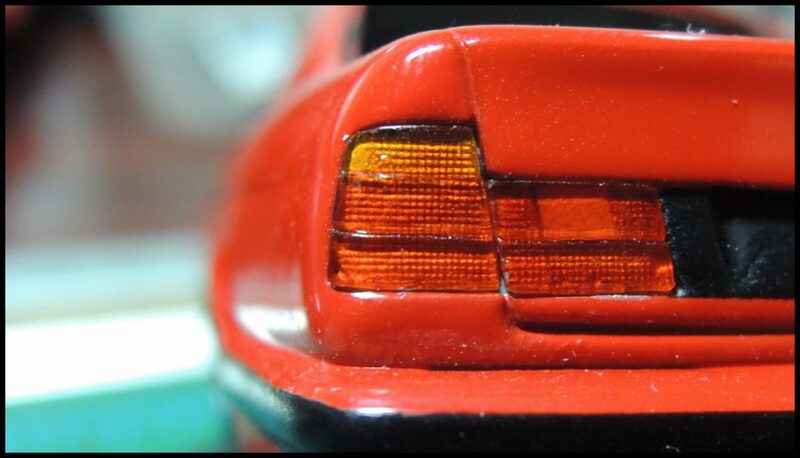 We can develop and print any license plates for any scales (1:87, 1:43, 1:25, 1:18, etc.). It can be done in different technologies (photo paper, self-adhesive photo paper, decals or photoetching). 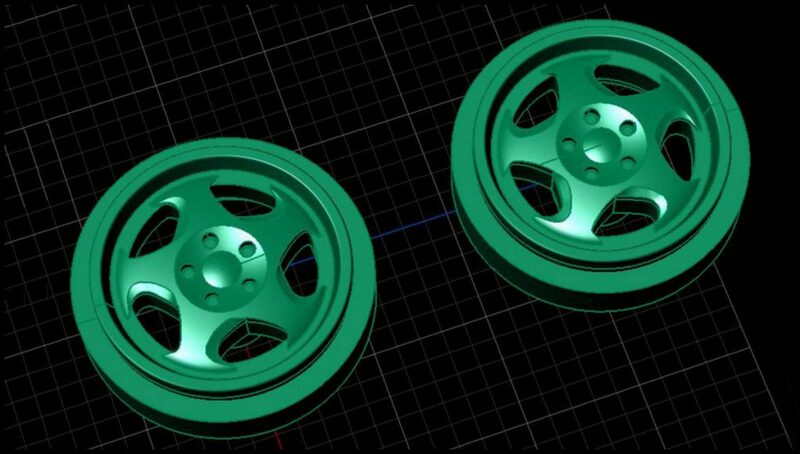 We can develop any models or details using 3D modelling technologies. 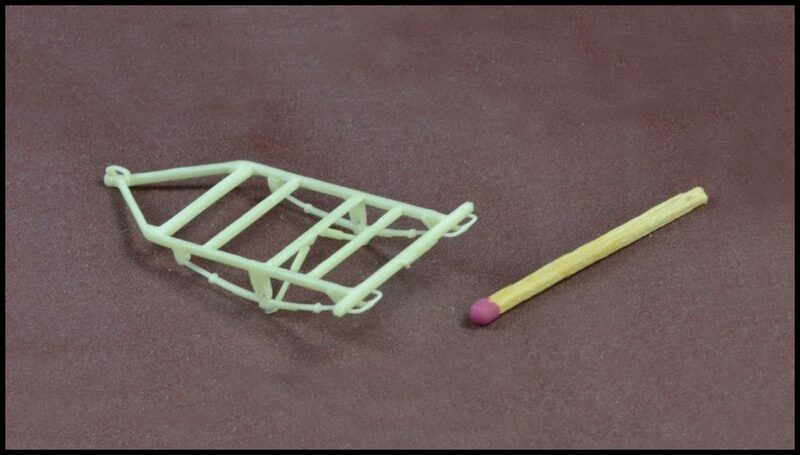 Developed models or details can be “printed” using modern 3D-printers with a small step size. In addition, we can “print” your 3D-models on our printers. We can coat your details or models with chemical paint looking just like chrome coating. The advantage of this technology is that it can be used with any plastic details. However, it looks like real chrome coating.